You are here: News / New Song, "Obedience School," is Dedicated to the ASPCA & Available Now! 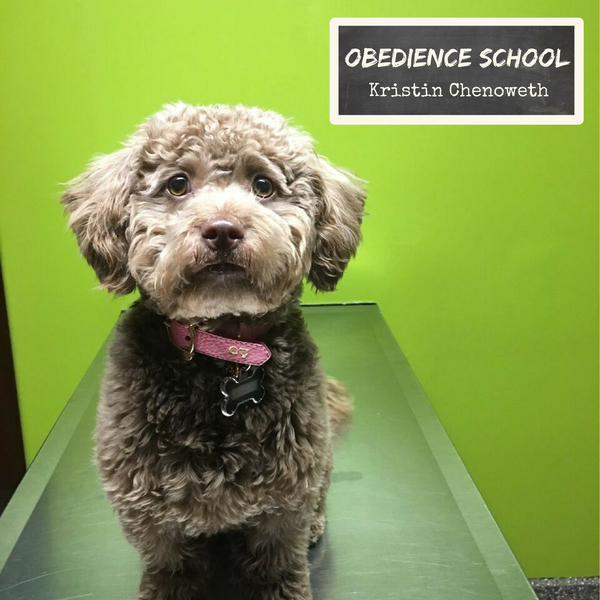 New Song, "Obedience School," is Dedicated to the ASPCA & Available Now! Many of us feel helpless and devastated when we see animals in need of loving homes, especially after the natural disasters we've recently faced. As you know, my cuddly and kind-hearted Thunder (who turns 1 today - yay!) is sometimes a bit too rambunctious for her own good. You’ve seen me sing a special little song to her several times. Well, after overwhelming feedback, Mary-Mitchell Campbell and I finished writing this song, recorded it, and now are releasing it. As you know, I am a proud supporter of the ASPCA and dedicate this song to its work to save the lives of animals in need. I hope you enjoy the song and from the bottom of my heart, please join me in supporting this great cause.